I hate to admit, but participating in Navratri celebrations held by my residential complex had to do with hormones. At 16, the idea of meeting different boys-next-door coupled with the incentive to dance till midnight made me turn up nine nights in a row with dandiya sticks. And like most encounters fuelled by hormones, my escapades were embarrassing, to say the least. 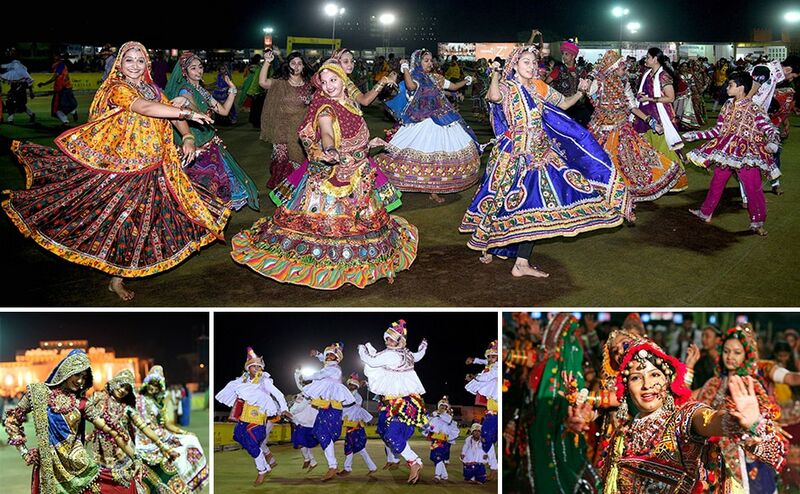 So, despite my love for all forms of dancing, I never returned to the Navratri celebrations. I stuck to regular dating. Which makes me wonder if I’ve missed out on something good. It’s no news that Navratri has always been a breeding ground for meeting hot Gujju singles in your area, but the often overlooked phenomena is how differently they play out against usual dating in India. 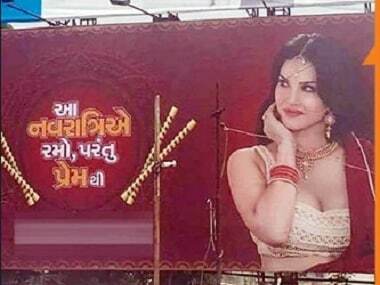 Last week, the Gujarati community released their fury on a condom company for putting up billboards across Gujarat with its brand ambassador Sunny Leone encouraging Navratri dancers to carry condoms. 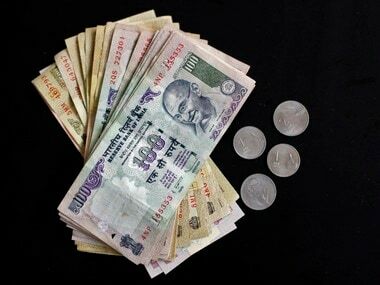 Strong protests led by the Confederation of All India Traders (CAIT) pressurised the company to apologise for their ad. CAIT claimed that the company had tried “to ride piggyback on the festive sentiment of Navratri to sell its product” and urged Smriti Irani, the Union Minister for Information and Broadcasting, to formulate a code of conduct for brand ambassadors with stringent penal (heh, pun unintended) provisions against irresponsible endorsements. Leone, however, remains mum about her opinion surrounding this controversy. Navratri dating provides teenagers an opportunity to meet their peers outside parental radar. Unlike regular dating, teenagers don’t generally have to make excuses up during Navratri. Still, reports of overprotective parents hiring private detectives to keep an eye on their kids’ love lives crop up every year during Navratri. Darshan Thakur, a 17-year-old student in Mumbai, risks the large crowds of sarvajanik garba just to relish the opportunity to meet girls without parental restriction. Which makes love in the time of garba a serious business. A lot of women participating in garba and dandiya come from conservative families. Like Anchal* and Pooja*, two 22-year-old design students, who even find relief in the idea that dancing at Navratri events comes with parental approval. "Not having to lie to my parents for once in my dating life is a massive relief. They know there'll be men I'd like to meet at garba events, but since it's a traditional festival, they don't oppose my participation," says Pooja. Something Tinder dates can never achieve, no matter how many cringe-worthy ads the app creates depicting hook-up-approving mommies. Unlike regular dating however, hooking-up during Navratri comes with a time frame. Rohan*, a 23-year-old software developer in Mumbai hooked up with a girl last year during Navratri in Mumbai. They had only nine days together and they both had different lives to go back to. For Rohan, it was a relief to not have to worry about going on ‘normal’ dates to hook-up with someone. Navratri for him, like for many women and men, is a no-strings-attached hook-up opportunity. But like Charmi, there are those who look for relationships beyond nine nights even if the nature of these relationships vary. While a lot of men and women look for ‘the (Gujju) one’, some look for consistent sexual partners. In the traditional environment of the festival, this freedom to choose from a variety of partners for short or long-term relationships is empowering to a lot of women. This is not to say that men and women don’t go on regular dates throughout the year, but Navratri gatherings create a sexually-charged environment that makes it easy to establish intentions and leave very less room for guesswork. Charmi believes dating outside of Navratri could take a leaf out of Navratri dating’s book in this regard. “There’s so much ambiguity with regular dating. Meeting people at Navratri is a lot easier because no one’s hiding their intentions,” she says. There’s also the promise of never having to see people again in case things go south. A Bangalore garba event proved to be the first time a few women spoke to men freely; to laugh, dance and flirt without fear of judgement. “If something doesn’t work out or goes wrong with one of these men, we’d never have to see them again, unlike in usual dating routines,” says one of the women at the event. Supriya*, a 29-year-old business consultant in Bangalore, believes in having fluid sexual relationships and has met many of her partners during garba events in Mumbai and Bangalore. 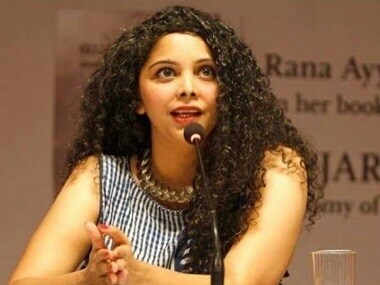 She was in a year-long sexual relationship with someone she met at a dandiya event in Mumbai before moving to Bangalore this year. She’s participating in Navratri events in Bangalore this year in the hope of repeating history. Supriya also draws attention to the stigma surrounding the perception of dating during Navratri. None of her friends knows that she goes to dance garba and dandiya every year because she fears they’ll think of her as ‘uncool’. A lot of it comes from international pop culture influences. Colonial hangover and Indian movies (Dil Toh Pagal Hai, I see you) reinforcing the idea that international dance forms are ‘cooler’ led to the creation of a youth culture in mid-2000s that purrs at tango but cringes at garba. 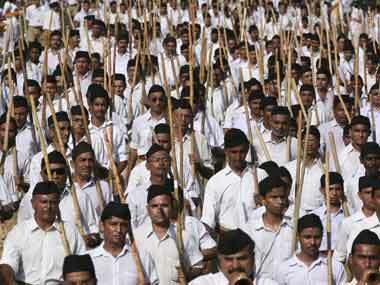 But lately, movies like Ram Leela are attempting to make Navratri cool again. People like Supriya are attempting to slowly come out of the closet to call this stigma out. When asked how she met her previous partner, she used to say that they met at the gym. But she plans to change things this year, by not hiding the roots of her relationship from her friends. Around 2009, my own dating during Navratri was still about taking baby steps. But now, with the increasing fluidity in relationships (sexual and otherwise) during dandiya, Leone’s advertisement was merely addressing a well-known need. It's funny how a traditional system such as Navratri is finding ground in India even as dating apps are consistently finding a grip in urban spaces. Navratri's Rams and Leelas are not very different from average Tinder Romeos and Juliets. They just dance a little harder against the face of stigma, and this year they could have had Sunny Leone for company.